Design a beautiful plate that is both decorative and functional. 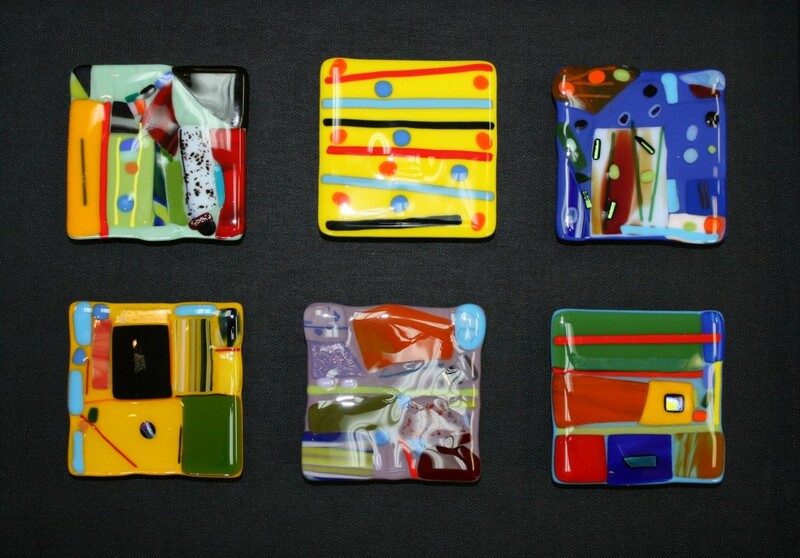 We will guide you in cutting glass and preparing your piece for the fusing and slumping process. We will provide all the materials and tools needed for your special work of art. 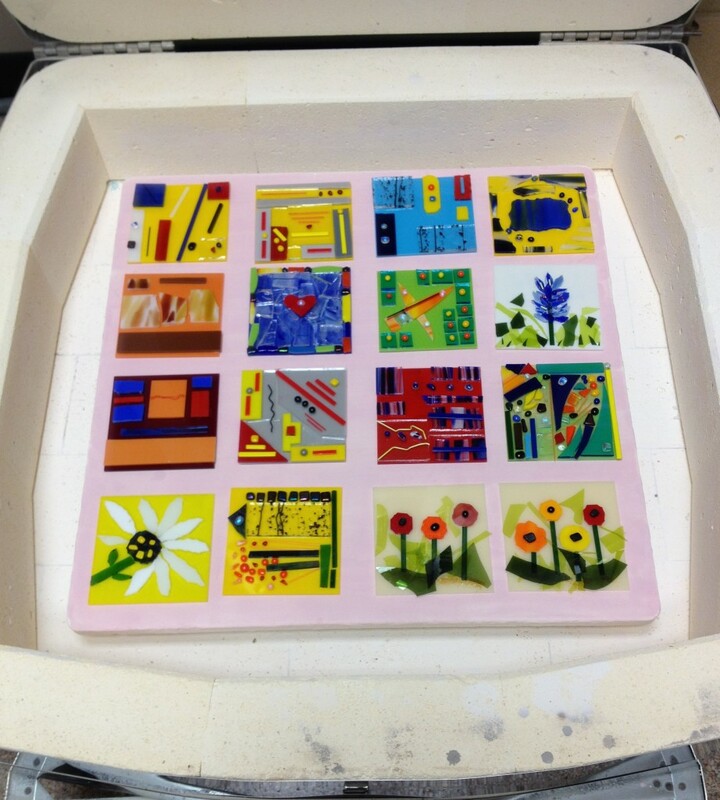 These pieces will be fired and picked up later. No prior glass cutting experience needed. 16+ yrs. For your safety, closed-toe shoes are required in the classroom. Contact Us to Join this Event! 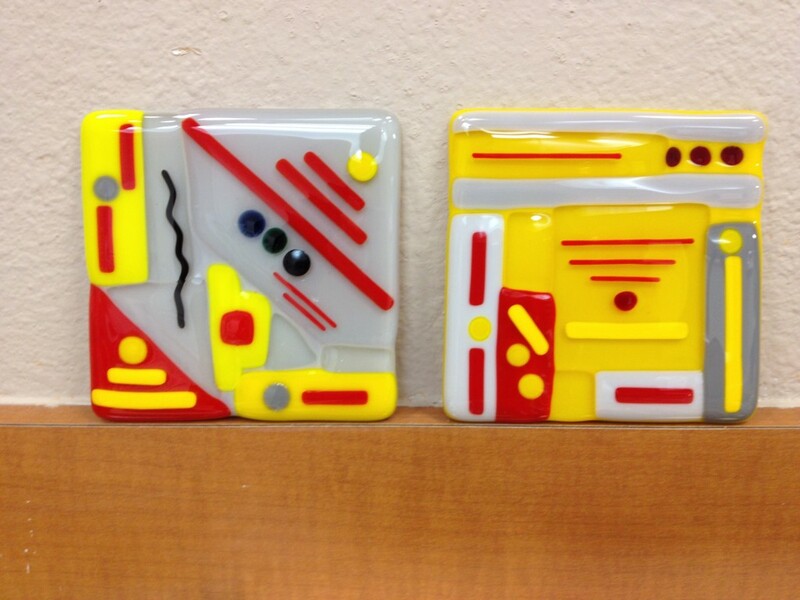 Kid’s Fused Glass Workshop scheduled for Monday, June 25 from 1:30 – 3:00. Register on our website! 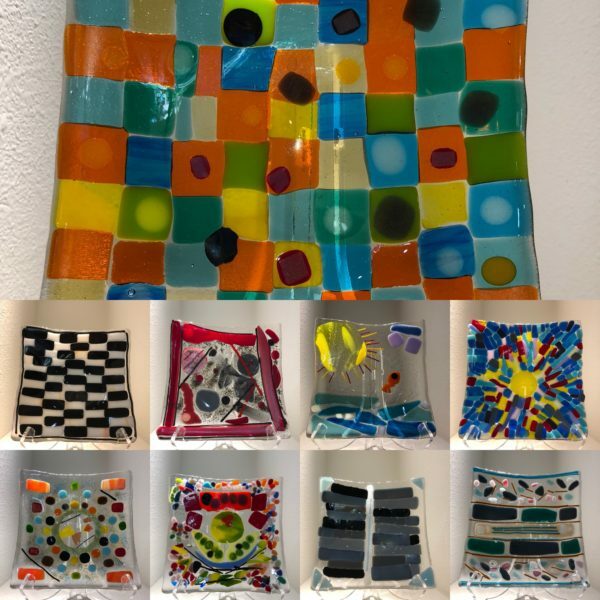 Fused Glass Desk Pets workshop coming May 31! Kid’s Summer Classes now forming!